I recently purchased the Affinity Designer and love the ease of use. I've been using the indesign for the past 10 years. 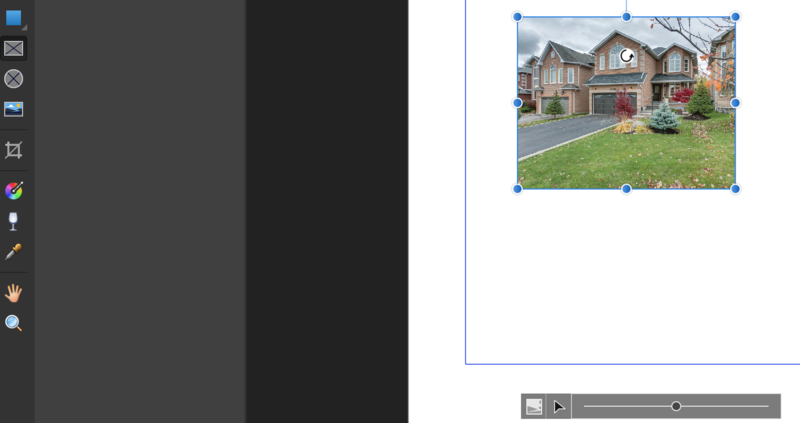 It would be very helpful to have a "Picture Frame" tool, like the one on the Affinity Publisher.